WhatsApp is not only the best application for free texting but it also offers you a feature to make free calls over Wifi/Mobile internet network. It is very easy to make a call through WhatsApp. Making a call through WhatsApp only requires internet on both the devices connecting through the call and obviously WhatsApp application on both devices as well. Calling on WhatsApp is a few clicks process. Here is how you can make a call through WhatsApp on iPhone & Android. Launch WhatsApp: The first and foremost step is to launch the application. You have to locate the application from the app drawer and tap on it once. It will automatically open it in the chats tab. 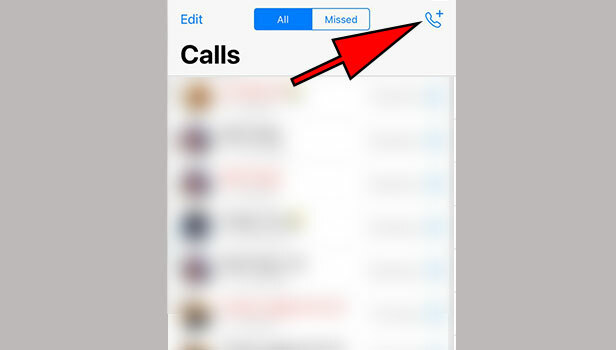 Tap on “new call”: In the calls tab, you have to tap on the new call option. This is located at the bottom right of the screen. It is represented by a phone and a “+” icon. It will give you the contact list. Locate the contact you want to call: From the contact list, you have to locate the contact that you want to call. Scroll down until you find the user or use the search option located at the top of the screen. Tap on the phone icon: Once you locate the contact of the user you want to call, you will notice a phone icon next to his/her name, followed by a video camera icon. Tap on the phone icon once. It will automatically start the call on WhatsApp. Other than this, there are some other ways to start a call on WhatsApp. Launch WhatsApp: First, you have to launch the application. This means you have to open the WhatsApp application. By default, it will open in the chats tab. Open the chat of the contact: From the chat tab, if you have messaged the user before, then you can open the chat. Search for the chat by either scrolling or using the search option located the top. Tap on the chat once to open. Tap the phone icon: In the chat of that person, you will notice three options at the top of the screen. Tap on the phone icon. It is usually found next to the video camera icon, in front of the contacts name. when you tap on it once, it may or may not ask for a confirmation. If so, tap on yes. It will automatically start a call on WhatsApp. Launch WhatsApp: You have to launch the application on your phone. for this, you need to find the app and tap on it once to open. Tap on the user’s Display Picture: From the chats tab, locate the user who you want to call. You can either scroll or use the search option present at the top of the screen. When you find the contact, you have to tap on the person’s display picture. This gives a few quick access options. Select the Phone icon: When you tap on the user’s display picture a few quick access options appear below the person’s Display picture. From this, select the phone option by tapping on It once. It is usually located second among the other options. 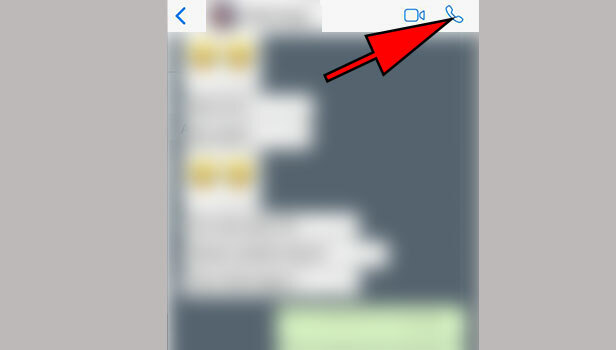 When you tap on it, it will automatically connect a call on WhatsApp with that particular user. Thus the above article explains the 3 easiest ways to make a call on WhatsApp. To do this, you can either access the call option from the “calls” tab, or from the user’s chat itself. The call option is always represented by a phone icon. But it is important to note that both the person’s must have a good and stable internet connection for the best experience. Hence, in this way, a user can make a call on WhatsApp to any part of the world. To make a Call on WhatsApp is a very simple and easy procedure. There are multiple ways in which you can make a call on WhatsApp. It is important to note that you can only make a call to a saved contact. Furthermore, the user who you want to make a call should have a working internet connection. Once you have these requirements, you can make a WhatsApp call to a user in any part of the world. This article explains the steps to do this. Launch WhatsApp – Unlock your iPhone and look for WhatsApp’s green colored icon on your home screen. Tap on it to launch WhatsApp. 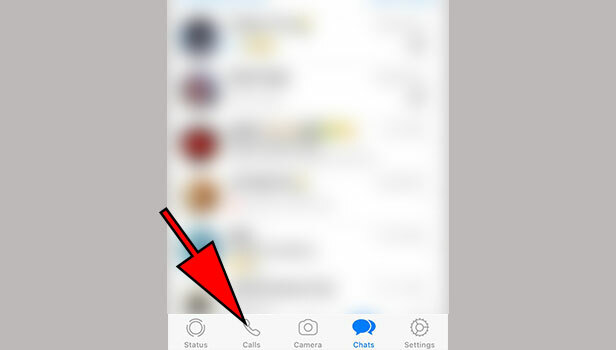 Go to Calls – On the home screen of WhatsApp (where you can see all the chats), Tap on “Calls” positioned on the lower left corner of your screen next to the “Status” option. Open New Call list – Click on “Telephonic plus” icon on the right upper corner of the following screen to open new call list. Call Contact – Search the name of the contact by typing contact name on the search box or scroll down on the list to choose the contact you want to make a call to. Tap on the “Phone” icon next to the name of the contact. WhatsApp will start calling that contact for you. Tap on the Red button on the bottom center of the screen to hang up the call. You can also add more than one contact to make it a conference call. There is another way to make a call on WhatsApp directly from chats. Here is how you can do it. 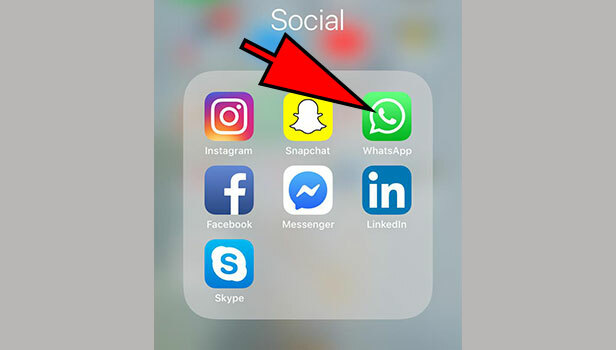 Open WhatsApp – From your iPhone home screen, tap on WhatsApp’s icon to Open WhatsApp. 2. 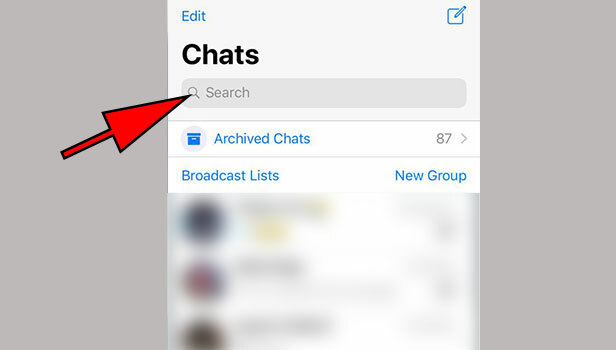 Open Chat – On the main screen of WhatsApp, you can see all your chats with the contacts. Search the desired contact’s chat by typing name on the search box or scroll down to look for the chat from the list of chats. Make Call – Tap on the desired chat to open it. On the following window, you’ll see the chat with that particular contact. 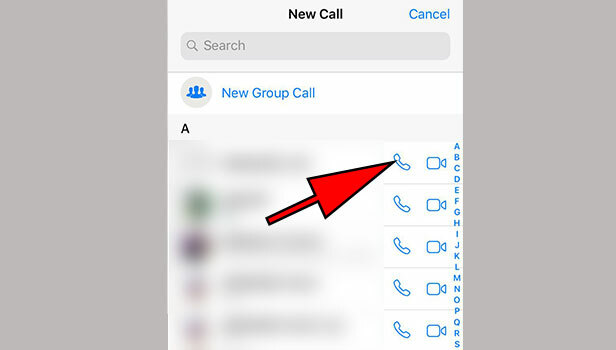 Tap on “Phone” icon on the top right corner of the screen to start your WhatsApp call with that contact. You can also call a person who recently called you through WhatsApp from the recent call list. Below given is the following steps to place a call from the recent call tabs on iPhone. 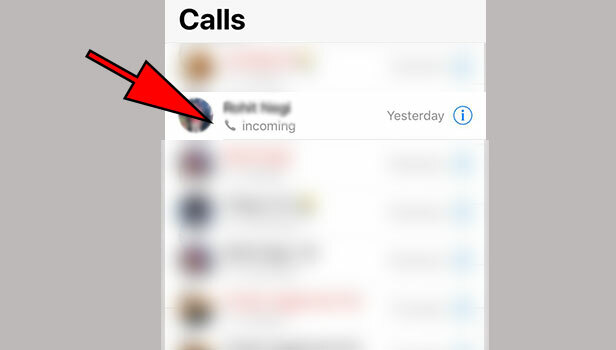 Go to Recent Calls Tab – On the home screen of WhatsApp (where you can see all the chats), Tap on “Calls” on the bottom left corner of your screen (right next to the status option). Call a recent contact – Search for the desired recent contact or scroll down on the list to look for the contact you want to call back/call again. Tap on the contact’s name to make a call. As by this article, now you know how to make calls on WhatsApp. Start calling your friends for free without any fear of the running call minutes that eats up your phone balance.